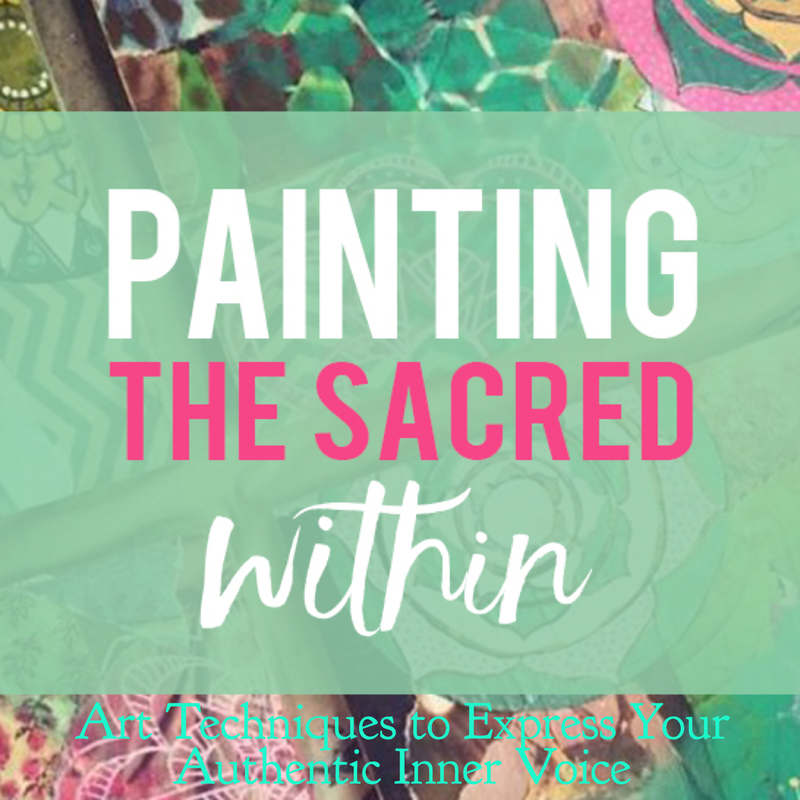 PAINTING THE SACRED WITHIN: A YEAR OF EXPLORATION, SELF DISCOVERY & FINDING YOUR VOICE THROUGH PAINTING. Join artists and teachers Mati McDonough and Faith Evans-Sills on a year long adventure, as we journey each week through a new way of working and seeing through paint. We ran our first year long e-course, 52 Paintings, in 2015 with the goal of creating a painting a week. It was an amazing inspiring journey, and what we found was that as the class dove deep into painting each week our students encountered their own true voice in their work. As a group we were really painting our "sacred within"! What a year of learning we had together, and on the other side of that we are thrilled to begin this next year of our online class, it will be the same course with a few new changes and topics....and a NEW name to reflect the transformative nature of the course, we know its going to be just as full of amazing discoveries for all of us! We'll dive into a new year of Painting The Sacred Within on April 18th, 2016. Our goal will be to create a painting a week and to take your studio practice to the next level. We'll journey for 52 weeks together. Through our guidance, prompts, lessons and learning you will find and develop your own voice in your work, our goal is not only to lead you to paint more in the year ahead but also to really connect with your deepest inspiration. We'll cover lots of techniques to add to your skill set in the studio, along with new ways of seeing and keeping yourself inspired. Mati and I film the weekly demo videos in our studios in an intimate casual format, allowing you a first hand glimpse into our working process and lives. On our frequent travels and our retreats in Morocco & Costa Rica we also film video for the class, we take you along with us and bring all of the rich inspiration that we gather and share it with you! Each week will follow a rhythm to help you stay focused on your goals and our monthly topic. Every Mondays either Mati or Faith will post an instructional demo video, walking you through our painting processes based on the weekly topic, we encourage you to turn up the music and paint along with us! Wednesdays are our inspiration day where we'll post videos, interviews and other bits of inspiration centered around monthly themes (like self care, color treasure hunting, and finding inspiration with nature mandalas to name a few) to keep you inspired through your week. Fridays are our sharing day where we invite you to be Daring together and share your work and ask for feedback! You'll have access to Mati and Faith's support, feedback and guidance throughout the year, especially every Friday where you can post your work and request detailed feedback on specific concerns. 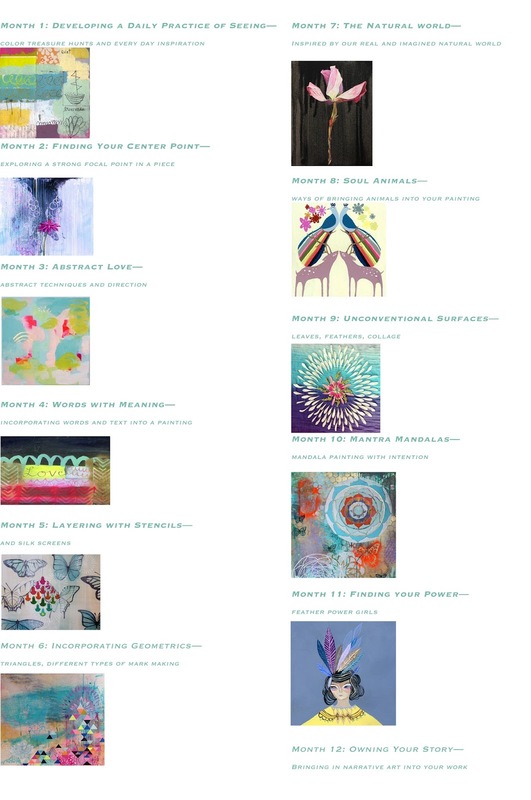 Painting The Sacred Within E-Course :: an inside look at my Year Long Class, Community & Self Discovery Through Painting! from Faith Evans-Sills on Vimeo. This online class is open to all skill levels and all creative spirits looking to deepen their painting practice, broaden their painting skills and work their bravery muscles in the studio! No, you do not need a separate studio space for this course but it will be much easier if you have a spot in your home that is dedicated just to painting. This could be a corner of your kitchen, dining room or just a cabinet where you store your supplies so you can easily access them when your inspiration strikes. Some of our projects will be messy and you will want a place where you can feel free to let those spirits lead you without worry. We will give you a list of art supplies, many of which you probably already have in your studio/art bin. We'll primarily use acrylic paints, we'll share our favorite brands with you, along with inks, paint markers, paint brushes, collage materials, etc. we'll give you lots of notice so its easy for you to have things on hand. How long will I have access to the course material? Do I have to complete all the projects? You will have access to all of the course material for the full year in our online classroom, so you can go at your own pace! No need to worry if you miss a week or a lesson, we want this class to feed your inspiration, and be a receptive place where you can relax and re-energize your art practice. You will never get any guilt or pressure from us or within the group to complete projects. Participants can share their projects in the FB group as they feel led, gaining feedback and inspiration from each other! It's already part of the way through the year, is it too late to start the class? Its never too late, jump right in at any time! We have specifically designed this class to be easy to jump into at any time, once you sign up you'll have access to all of the lessons for the whole year to go at your own pace, so even if you sign up half way through the year you'll still be able to get all of the information that you need. You can start with what ever topic the class is currently covering, plus you'll be able to go back and cover all of the other topics for the whole year. Its always a great time to join our community! We'll have our own easy to access password protected online classroom where we'll gather as a group. Mati and Faith will both invite you into their studios with video presentations. The course will have a strong weekly rhythm, with posts every Monday, Wednesday and Friday. Our goal is to keep you on track and inspired! All of the videos and PDFs presented with the class are downloadable and yours to keep forever! We'll spend time covering Nature Mandalas throughout the course, using them as an inspirational tool. We'll also have special social media tags to use when we share our work online throughout the course, building our community and tribe. 52 Paintings E-Course Intro. from Faith Evans-Sills on Vimeo. We're so excited to dive into the next year of this exciting class, we'll gather to begin the adventure with our first day of classes on April 18th, 2016, join us! Looking forward to Painting Our Stories together and growing your work by Leaps and Bounds in 2016! See you in the classroom! Faith is a painter, wife, mother, world traveler and New York City transplant. With 20+ years of personal painting experience she enjoys inspiring others to manifest their most heartfelt ideas through creating art. 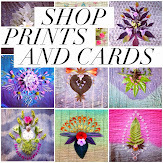 Her art has been exhibited widely and included in multiple publications. 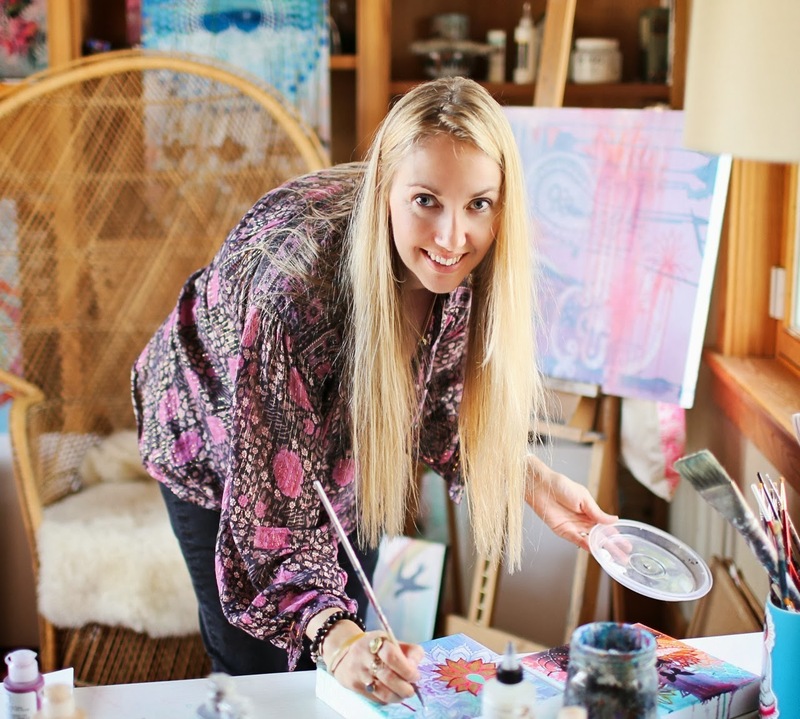 She offers creative workshops and retreats both in the US and internationally, and is currently working on her first book on Painting. 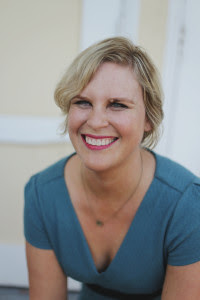 Faith lives with her husband and 3 young children by the sea in Charleston, South Carolina, where they enjoy exploring southern beaches and maintaining a close connection with nature through frequent trips to wild places. Follow along here on her blog and on Instagram where she posts daily beauty and inspiration. Mati is an artist and daring adventurer whose name is pronounced Matey, like Ahoy! She is an Oakland, California based artist, illustrator, painting teacher and author of “Daring Adventures in Paint”. After wanting to be an artist for many years, but feeling like it was “impractical”, at 29 years Mati took the leap and went back to art school at the California College of the Arts. Almost 10 years later, she is still excited and terrified every time she sees a blank canvas. 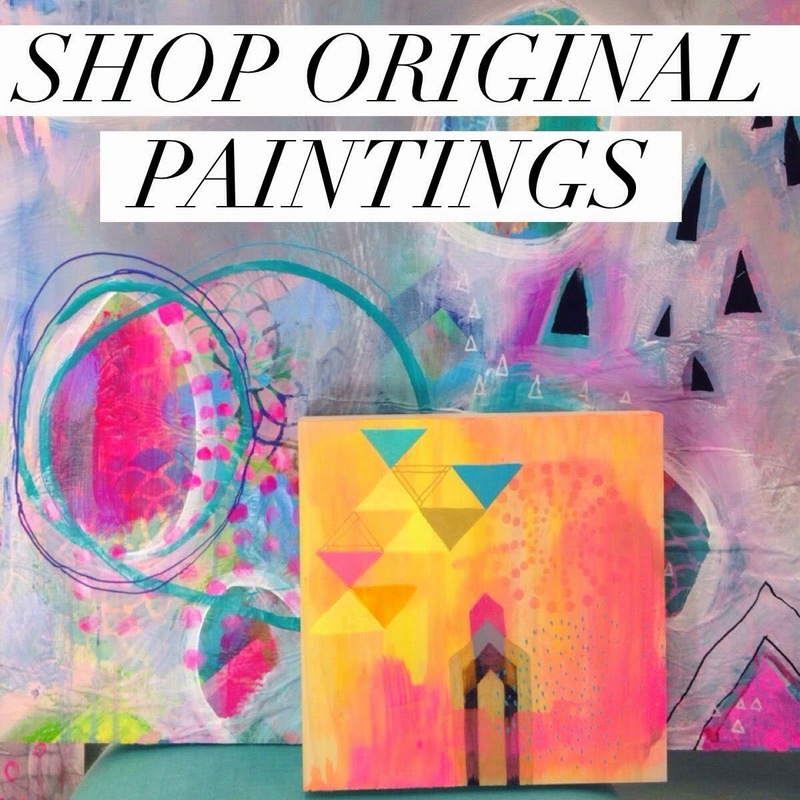 She has had dozens of art shows, taught painting classes internationally and had her art used by clients Patagonia, University Games, Pier 1, as well as greeting cards, and her very own home decor line. She also has illustrated several children’s books including “i carry your heart” written by ee cummings. Through her workshops, book, and popular online course, she spreads a warm message of creative courage: it’s never too late to show the world your magic. REFUND POLICY: Due to the instant-access and digital nature of this product, there are no refunds! Also check out our Costa Rica retreat PURA VIDA:: Painting in Paraiso with Mati and Faith, coming up March 7-13, 2016 at a villa on the beach in Nosara! Our 2016 retreat is SOLD OUT but we will announce our 2017 Costa Rica Retreat dates soon so you'll want to get on my mailing list and follow me on Instagram to be the first to know. All of the women joining our Pura Vida Retreat will receive a year long membership in our Painting The Sacred Within E-Course for FREE! We are so excited about sharing all of the abundance of this coming year with you in the studio, learning and growing together!